MNEK has written/ featured on four Rudimental songs. 9. 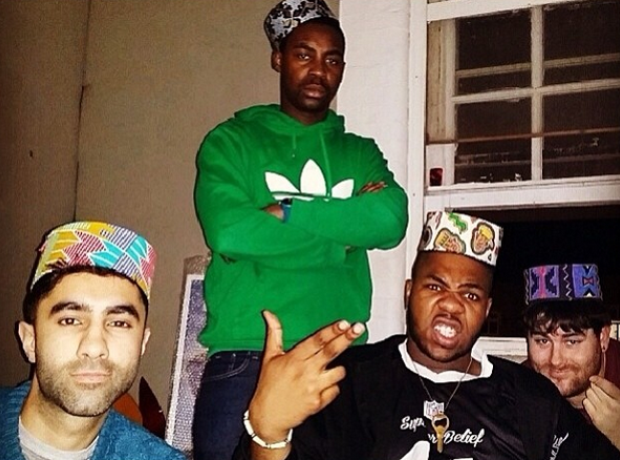 MNEK has written/ featured on four Rudimental songs.